Matthew is an Associate in the Corporate team at Preiskel & Co. Matthew has experience in a broad range of corporate law matters including UK and international mergers and acquisitions, equity investments, corporate restructurings, and shareholder arrangements. His recent experience includes projects in the technology, film (independent film and television financing and production) and TV sectors. 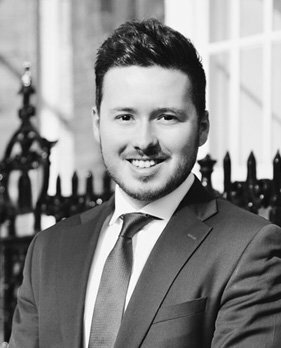 Prior to joining Preiskel & Co, Matthew worked at international law firms including Reynolds Porter Chamberlain, where he qualified as a Solicitor, and Linklaters prior to commencing his Training Contract.